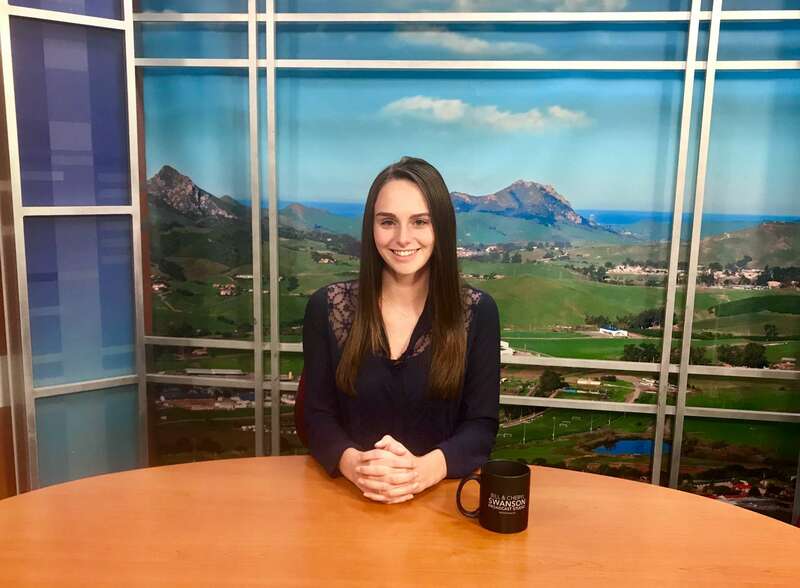 Mustang News anchor Maya MacGregor has all the Cal Poly sports updates you need this week. 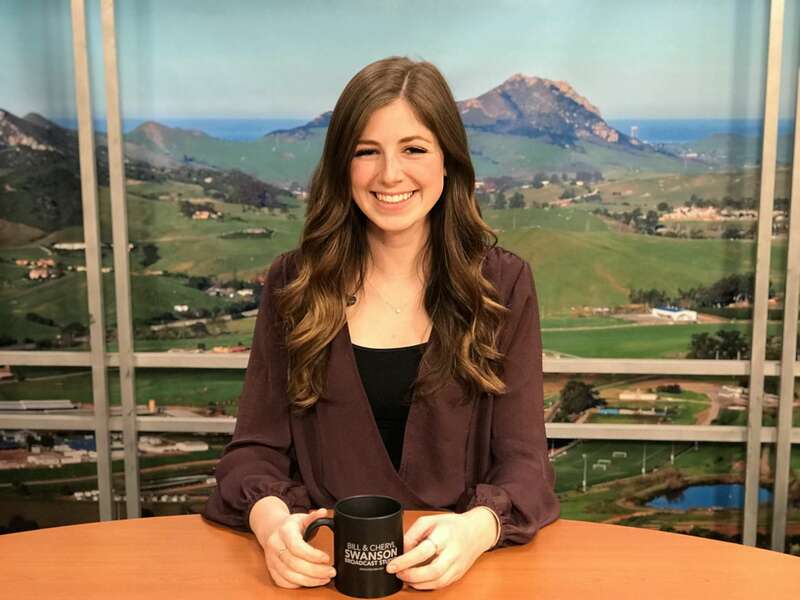 Mustang News anchor Lauren Kozicki has all the sports updates you need for Cal Poly Athletics. 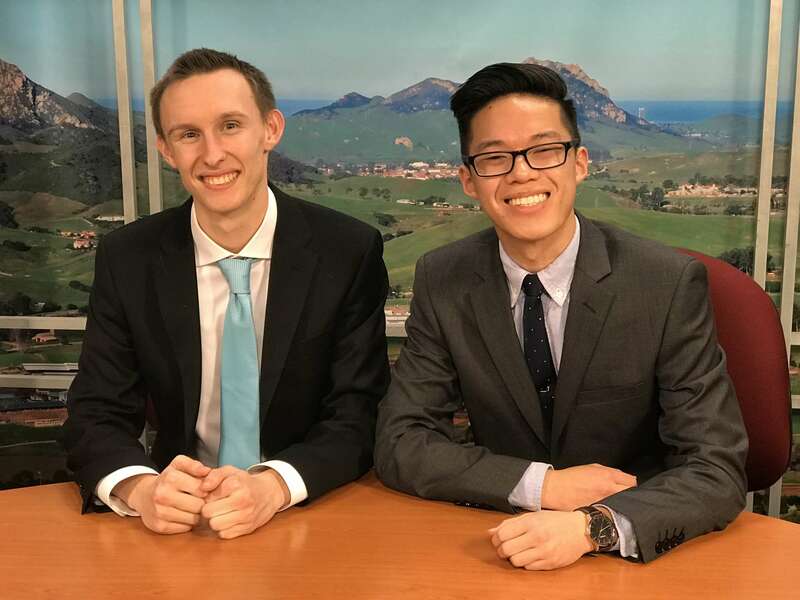 Gameday anchors Brian Truong and Sawyer Milam preview men’s basketball versus UCSB Gauchos with guests Ridge Shipley and Joe Callero. 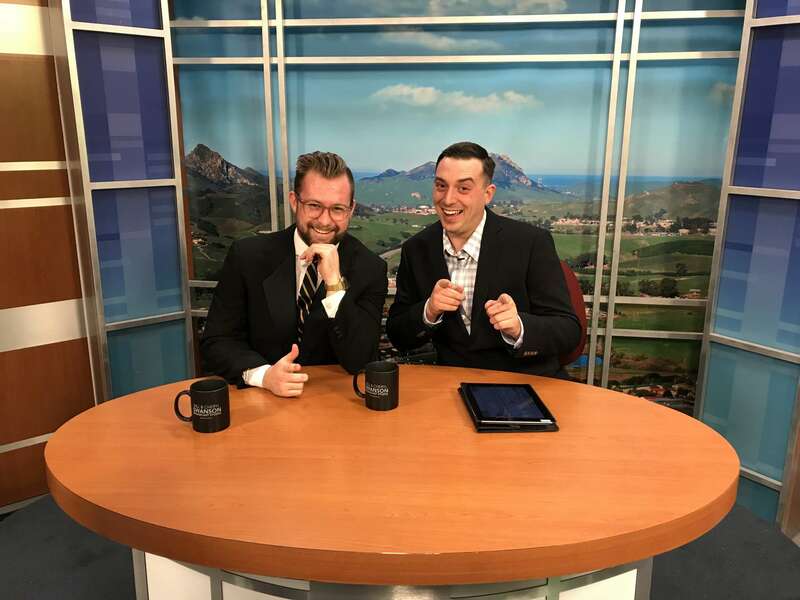 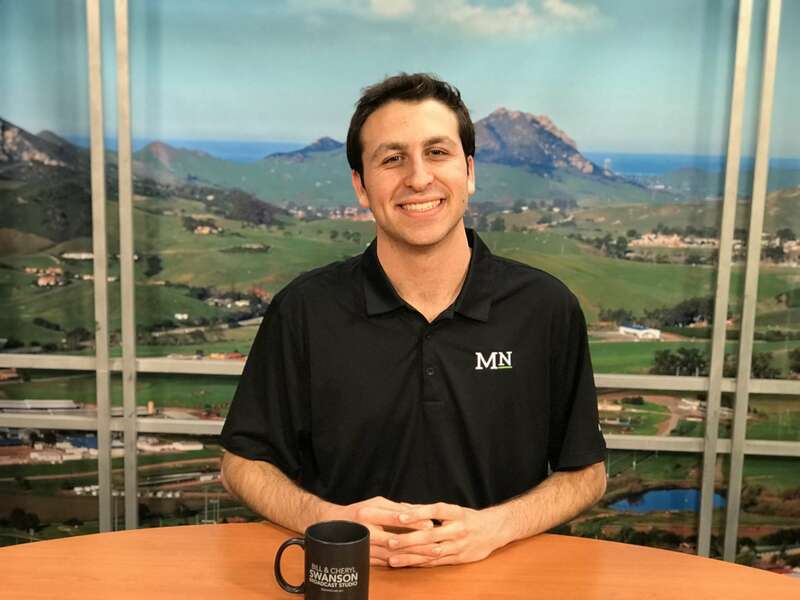 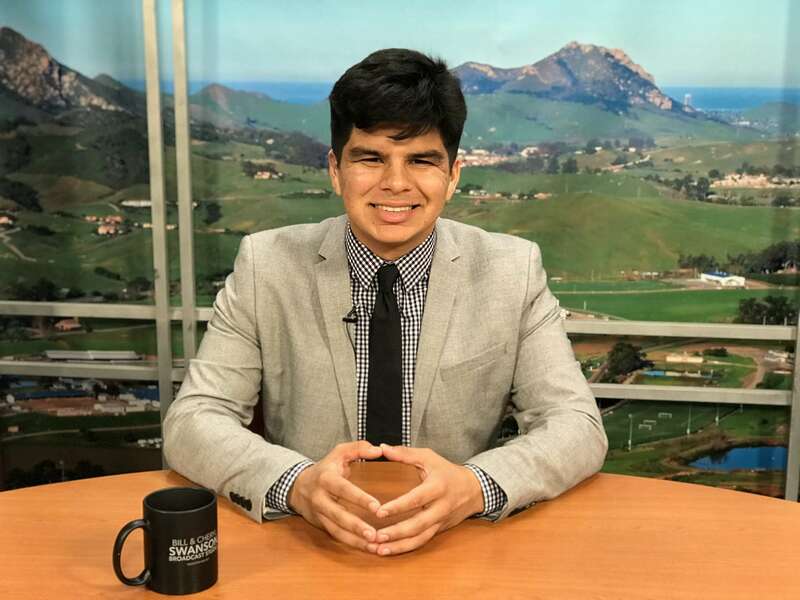 Mustang News anchor Nate Edelman has all the updates you need this week for Cal Poly athletics. 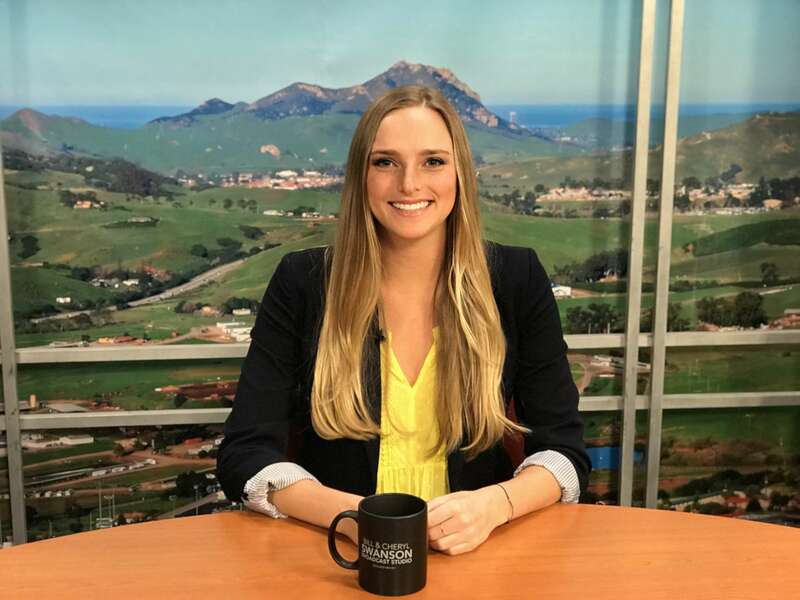 Mustang News anchor Kallyn Hobbman has all the updates for Cal Poly Athletics this week. 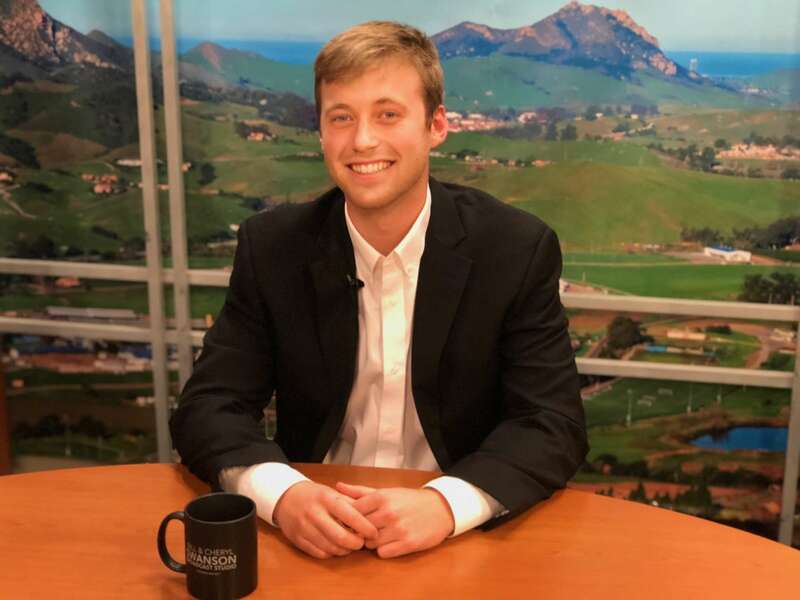 Poly Playbook anchor Francisco Martinez has all the updates you need this week for Cal Poly Athletics. 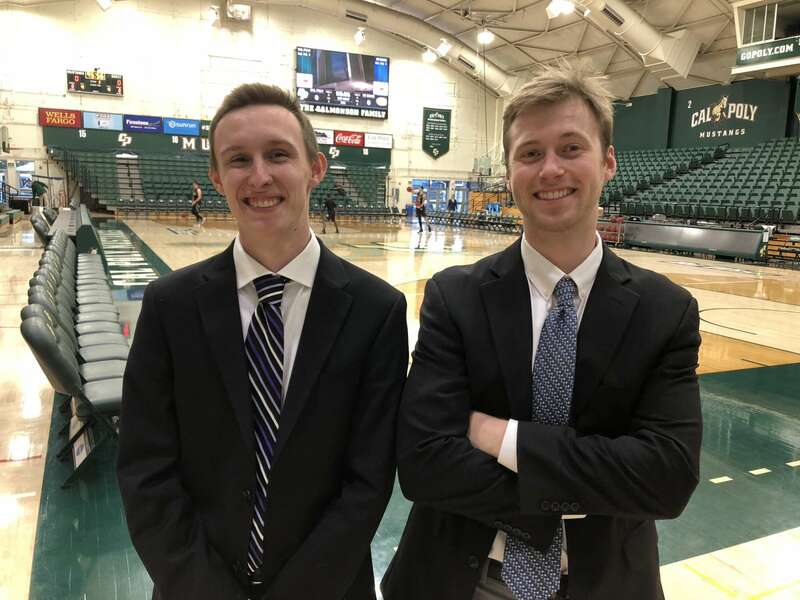 Mustang News anchors Joe Schutz and Sawyer Milam preview the men’s basketball game versus UC Davis in Mott Gym. 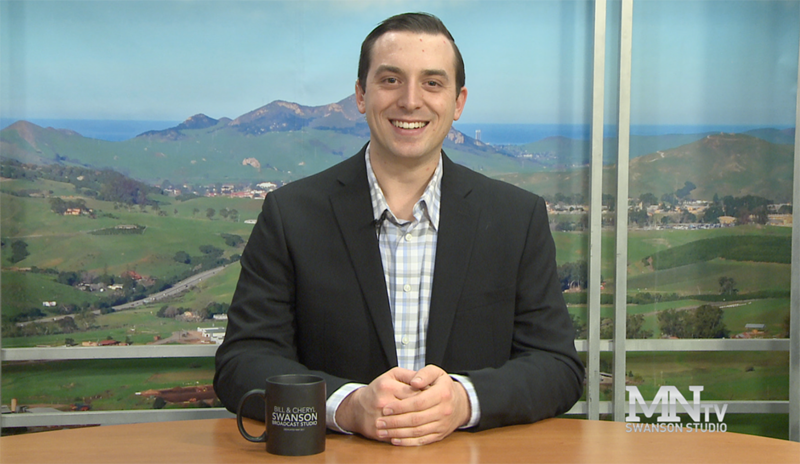 Poly Playbook anchor Joe Schutz has all the updates you need this week for Cal Poly Athletics. 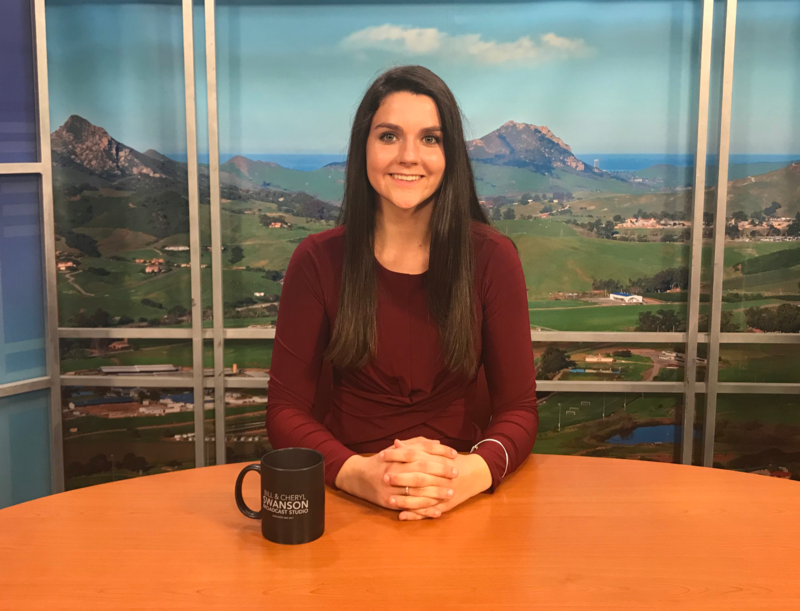 Poly Playbook anchor Anna George has all the updates you need this week for Cal Poly Athletics.